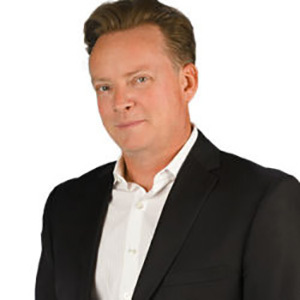 Robert W. Jones is the Founder and Owner of Network Together, LLC the largest non-franchised independently owned business networking organization in Arizona. He is a former Internet Marketer, Speaker, Leader and Mentor to business owners looking to practice the skills of networking, public speaking, digital promotion and event presentation. His company puts on over 1000 events and meetings per year and has at least 12 large-sized event management projects per year with his company NT Events. Colleagues call Robert an energy creator as he uses his skills to engage, lead and inspire, as he teaches his Network Together Way to audiences. He has media experience on stage, on set, and in studio as a host or guest. Robert attributes much of his success to his 20 years of independent business ownership with one of the most successful boutique style Search Engine Optimization and Web Design Companies in America and his experience as a community leader and social arts organizer. He has help raise hundreds of thousands of dollars for not-for-profit agencies and has sat on boards of publicly traded corporations. Robert is a happily married Father of 4 children and husband of a wonderful and indecently successful Wife and Mother, Shawn Jones. A former US MARINE, published poet, avid runner and current health nut, Robert understands the subtle intricacies of life balance. Look for Robert in person, online or in video, he is ready to get your network, working today. Noah St. John helps people make money: Since 1997, he's helped his coaching clients add more than $2 BILLION dollars in sales. Noah is the only author in history to have works published by Hay House, HarperCollins, Simon & Schuster, MindValley, Nightingale-Conant, and the Chicken Soup for the Soul publisher. His 14 books have been published in 18 languages. A highly in-demand keynote speaker, Noah is famous for inventing AFFORMATIONS® - a new technology of the mind and helping people get rid of their head trash so they make more money. Meeting planners call Noah St. John ?A BIG draw? and ?A MUST-HAVE RESOURCE for every organization. 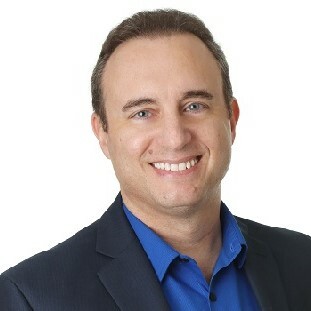 One of the world's most sought-after experts on personal growth and business development, Noah also appears frequently in the news worldwide, including ABC, NBC, CBS, Fox, The Hallmark Channel, NPR, PARADE, Woman's Day, Los Angeles Business Journal, Washington Post, Chicago Sun-Times, Forbes.com, Selling Power and The Huffington Post. Get Noah's new book Get Rid of Your Head Trash About Money FREE at NoahStJohn.com. Daniel Miller is the Co-founder of Click and Grow Business and Click and Grow Rich seminars which teaches proven internet marketing success principals to aspiring online business owners from around the world, including the US, Canada, United Kingdom, South Africa, Singapore, Hong Kong and Australia. He is an international speaker, trainer, consultant that has spoken to over 100,000 people worldwide and has sold over $90 million dollars-worth of products and services. 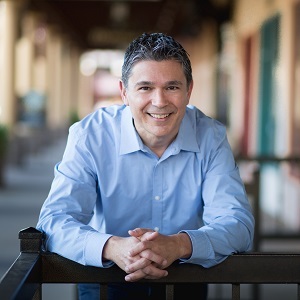 Co-founder of Cydec Software and with over 20 years of experience in sales, marketing and executive management, Daniel has created a systematic and easy-to-implement process that dramatically increases sales and retention for business owners. He co-authors the upcoming book ‘Click and Grow Rich’ due out this year. As a relationship expert who utilizes automation, be prepared to: *Learn how to attract new customers and offer them something that will be specific to what they want. *Discover why "closing the deal" is the least important aspect of making a sale. *Find out what you can do to impress customers and get them to turn into walking referrals for you. Founder of Lets Talk Impact, Speaker, Coach, Sales Expert and Trainer. 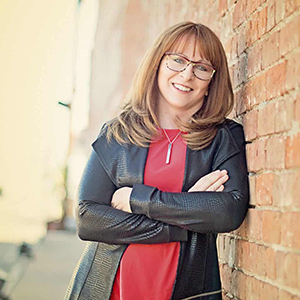 Jane M. Powers is a straight talking, success generating, big-hearted Speaker, Coach and Sales Expert. Founder of Let’s Talk Impact, Jane guides thousands around the world to Speak with Confidence and Sell with Authority. Using her unique system, she has created two multi-million-dollar businesses and now helps others do the same by bringing power to their message and conversions to their sales, while gaining visibility, growing their list and expanding their bank accounts. Best known for her commanding presence, simple strategies and humor, she engages and inspires audiences to break through blocks and obstacles, propelling them into action – helping them secure sustainable success. Register for the iNetworkExpo Today! Secure your seat or booth location and make sure you are getting the most of your membership. Not sure what you're membership entitles you too? Regardless of your membership anyone can attend and take advantage of this expo.